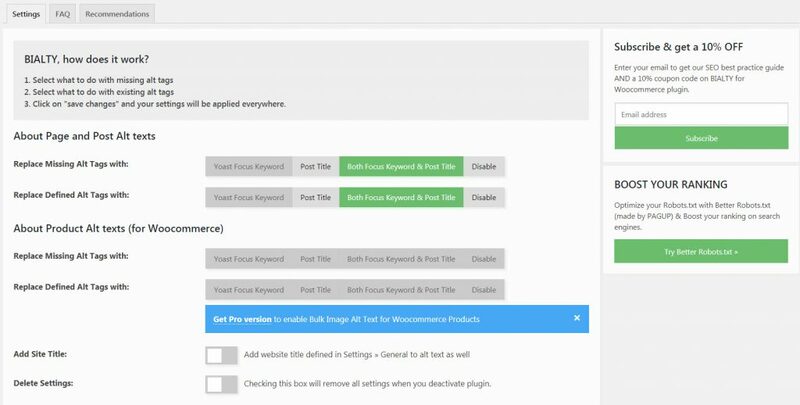 Bialty automatically adds ALT TEXTs to your images from page/article/product titles (with Woocommerce for online store) or Yoast’s Focus Keywords, separately or combined (depending on your needs). 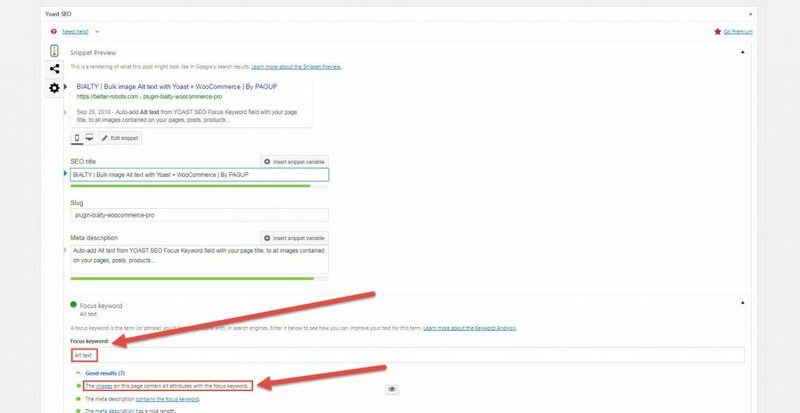 BIALTY also allows, via a Post META Box, manual customization on your pages, with the use of ALT TEXTs other than those used with Yoast or page titles. BIALTY works in automatic mode. 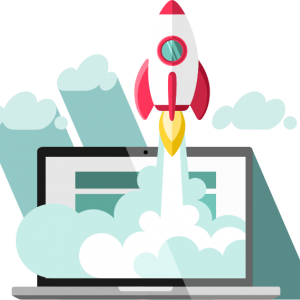 Once installed, it will be active on all pages of your site, retroactively and for future content. You no longer have to think about your Alt Texts. Why should you optimize your image Alt Texts? Because more than 20% of search queries are made on Google Images. Check here. Have you ever been in the situation where you have hundreds or thousands of images on your website without any alt tags? 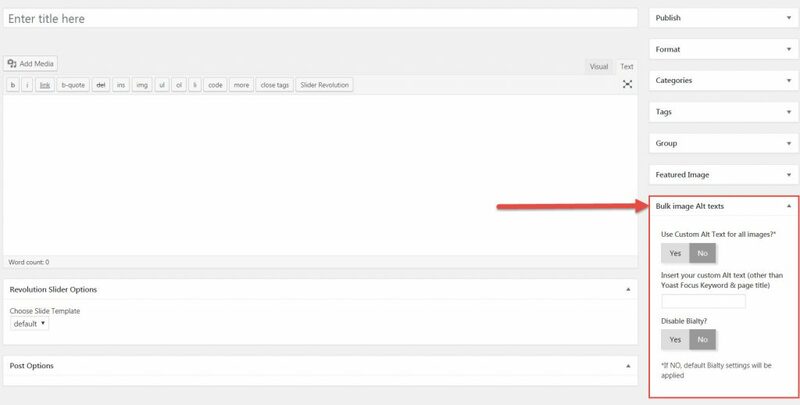 You know by definition that it will hurt your Google ranking in some way, especially when YOAST SEO keeps reminding you that « All the images on this page do not contain ALT attributes with the focus keyword ». This can be a lost opportunity for better rankings on search engines. Of course, you could add these alts tags manually (and spend dozens of hours doing it) or use other WordPress plugins auto-adding the product/page/post title or image name/title as ALT texts (with « _ » which are not SEO-friendly, by the way), but they still won’t be the best ALT attributes to be added to your images and Yoast will keep displaying this orange/red spot reminding you that you HAVE NOT DONE the job as you should. And for good reason, because Alt tags strengthen the message of your articles with search engine spiders (which cannot determine the content of images and must rely on Alt text to determine their contents) and improves the accessibility of your website.